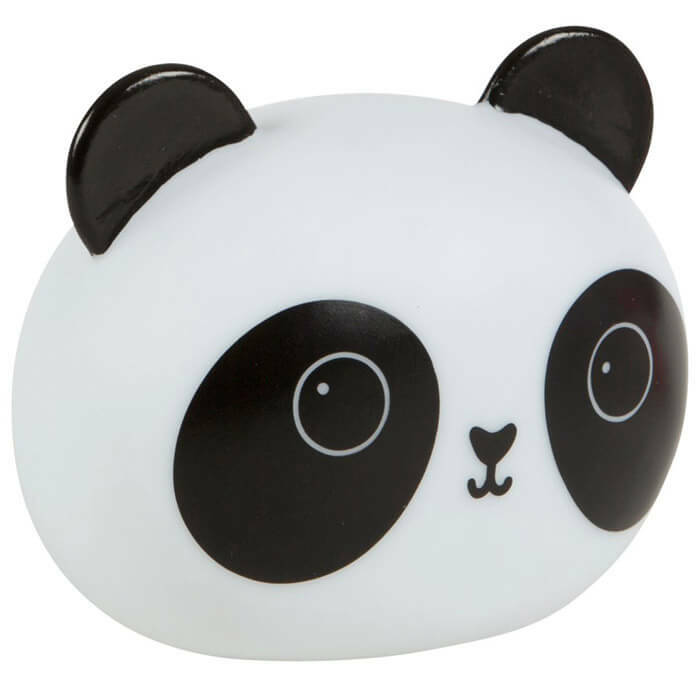 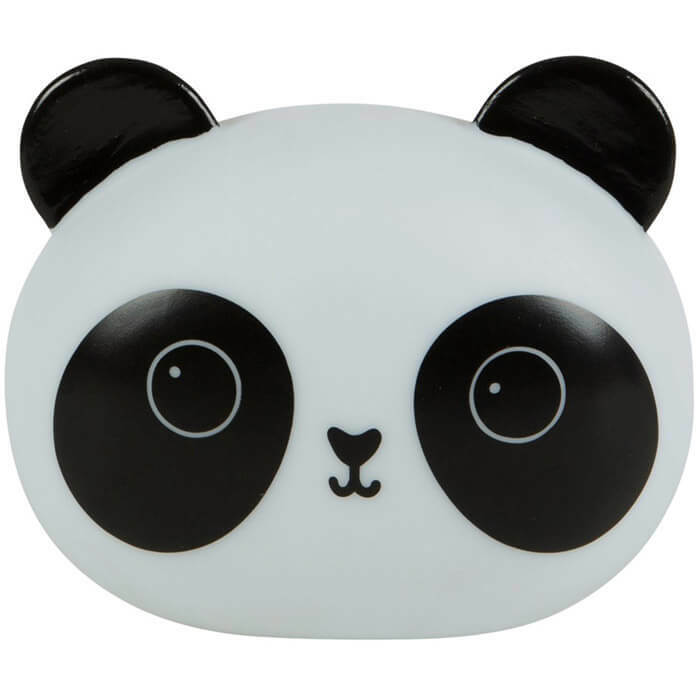 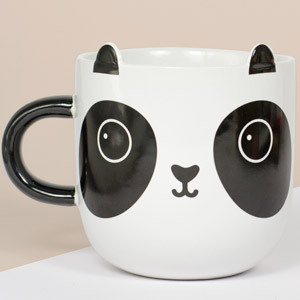 Brighten up your world or more specifically, your room with our Kawaii Panda Night Light! 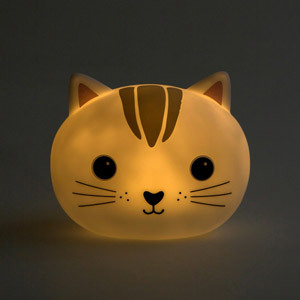 This lovely soft light is the perfect way to add a calming glow to a room, which is why we love it for nurseries or children's rooms! 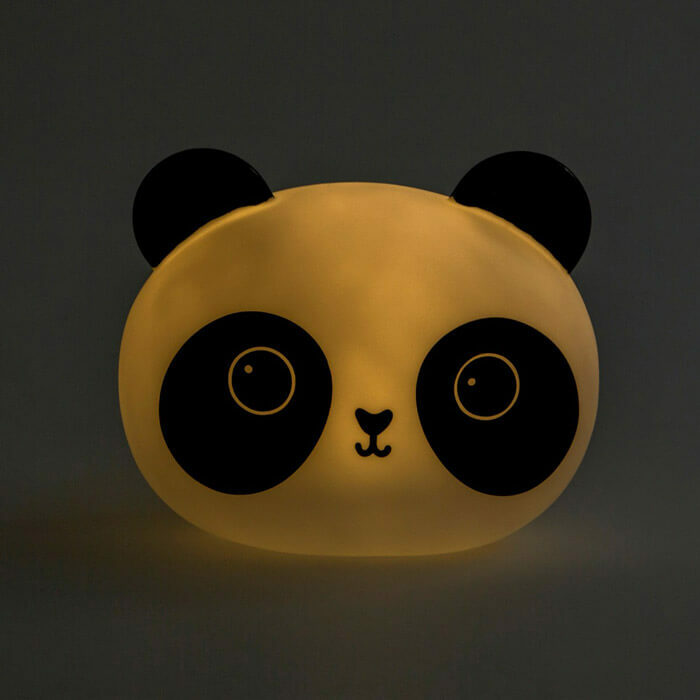 This night light has a 10-15 minute timer so you don't have to worry about saving battery life!